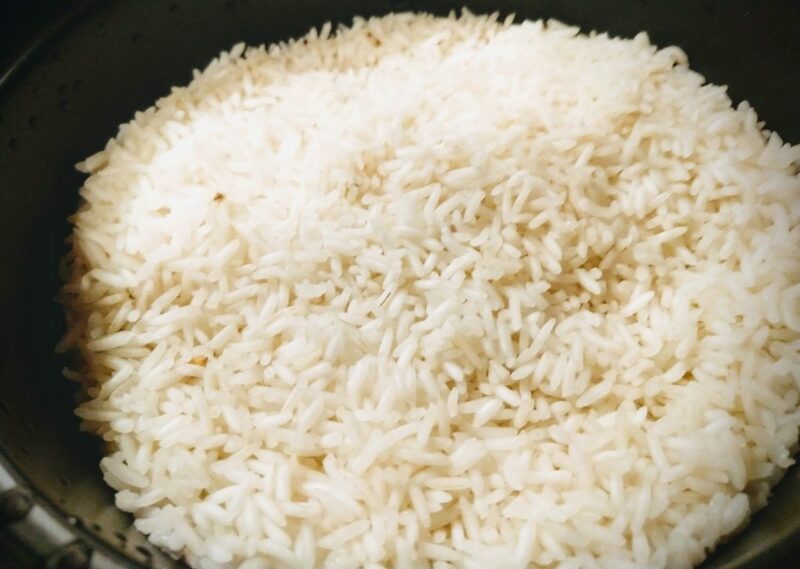 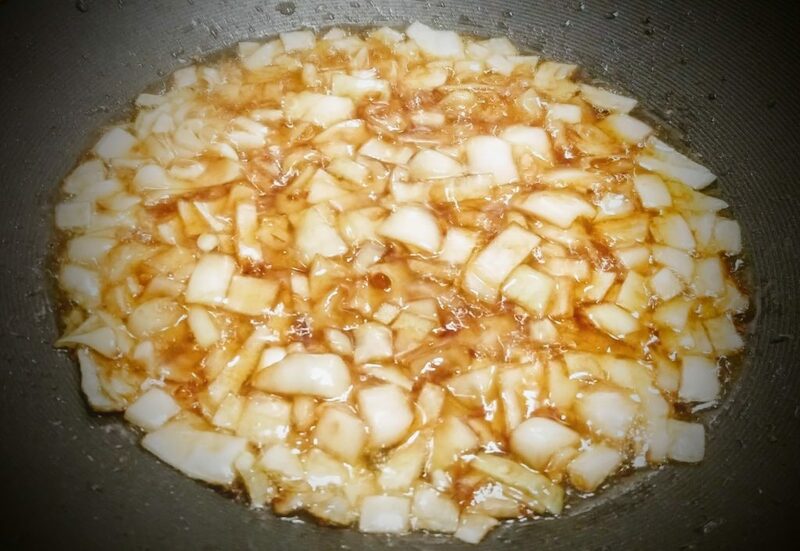 This recipe is good for cold nights. 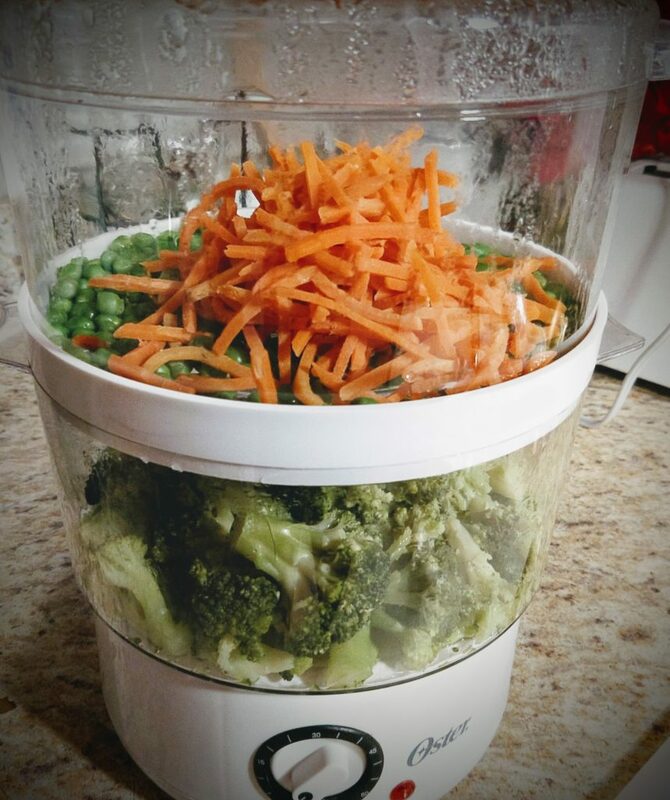 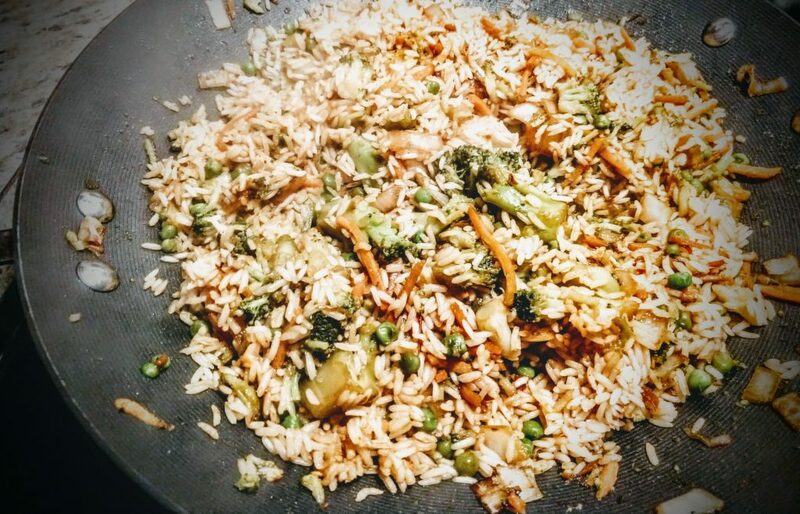 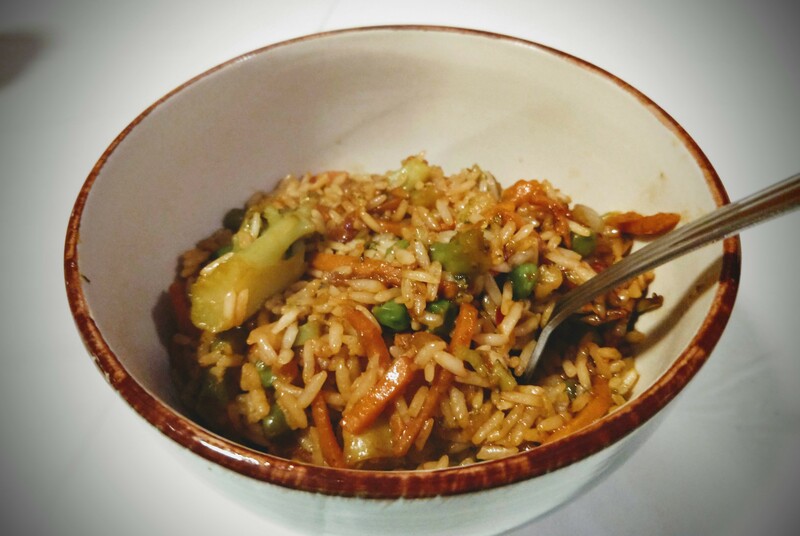 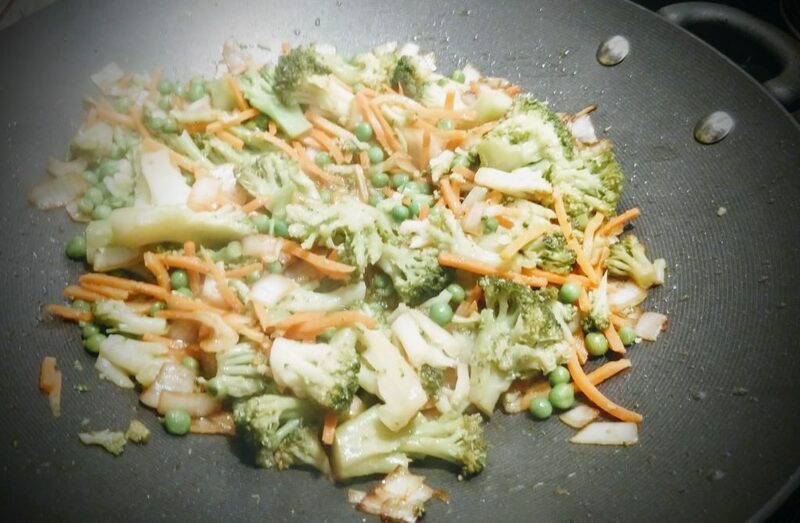 Cook green peas, carrots, and broccoli in vegetable steamer for ~30 minutes or less for a more firm vegetable. 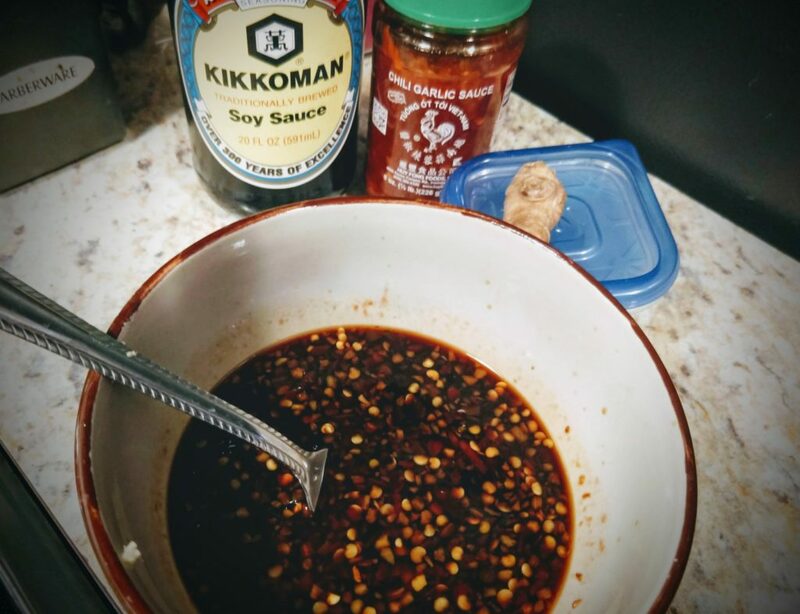 Mix soy sauce, Korean garlic chili sauce, and brown sugar in a mixing bowl to make sauce.